The company have updated 4 major Magento areas to make the process easier and smoother in order to grow and expand their online business, upgrades are helpful for both businesses who are having less SKU’s and large inventory more than 1 million, really sounds good. 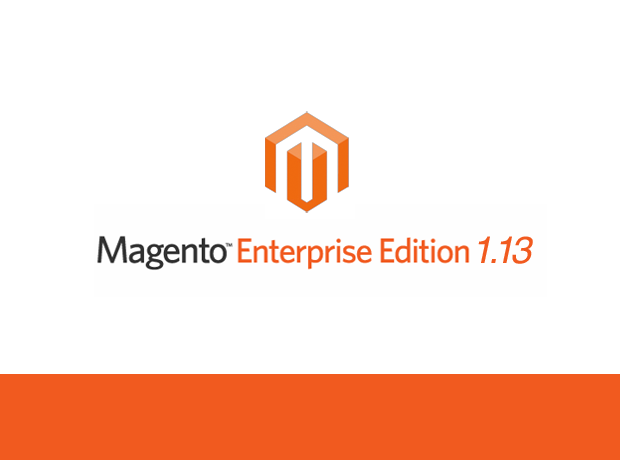 Magento upgrade of Enterprise edition support the enhancement of the speed and performance of your web store. Here are the facts and upgrades list by the Magento Officials. In order to provide faster access, compressed process and optimized results with full catalog results more than 1 Million products. Re-Indexing of Magento is easier in this version and it will manage the stuffs in less time. Also in previous version Magento customers were have to completely re-index whole site while they were adding products, updating single product with price, images and inventory, this will not happen in this version. This version will provide you all the capabilities to apply caching for the blocks, products and etc., it will give customer flexible environment and easy loads of the page. As per the official Magento updates now the page loads are 35% faster compare to previous versions. Now customers can browse websites quickly and able to see new stuffs immediately. The newly updated and improvised tax recommendation engine provides appropriate tax rates calculation in real-time. This version will support more than 3k different tax rates zone. Magento also presented couple of new PayPal functions to help customer’s offline "Order Ahead" - Lets customer buy products using PayPal Mobile Application and pick up the products at set time. "In-Aisle Selling" - Using in-aisle selling integration, store owners can integrate their Magento websites with PayPal to let customer finish transaction or order any area of web store. As well with this new updates Magento have also wiped out some outdated Magento Community extension which were not updated since long and were lower than the Magento 1.3 version. 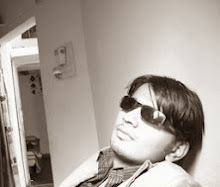 Nice Post,thanks for sharing.Looking forward for more posts on magento.